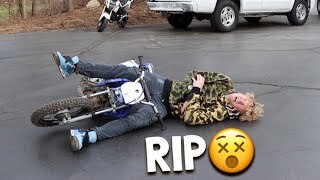 T Jass Rides A Dirt Bike! 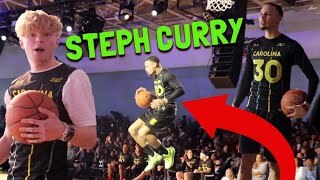 3 PT Shootout VS Steph Curry And His Family! 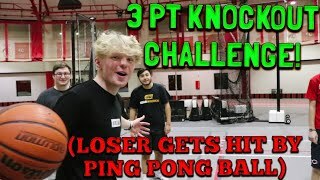 PAINFUL Mystery Box Game Of H.O.R.S.E! 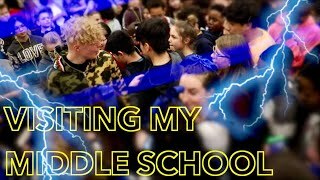 I Went Back To My Old Middle School!? 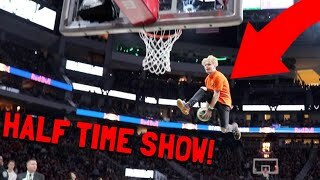 NBA Player Miles Bridges Tries Crazy Layups! 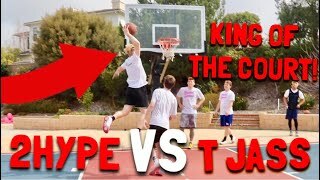 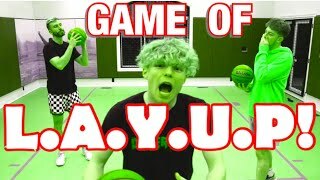 Mini Hoop King Of The Court vs 2HYPE! 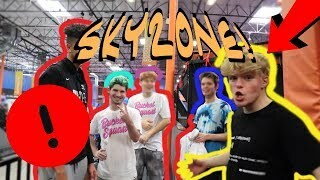 A Day At SKY ZONE With 2HYPE! 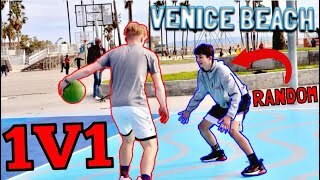 Playing Random People 1v1 At Venice Beach! 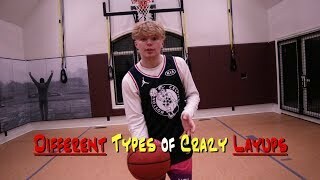 The Different Types of CRAZY LAYUPS! 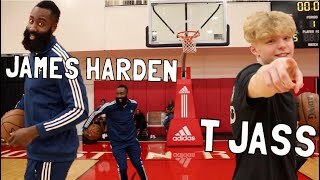 James Harden *TRIES* Crazy Layups! 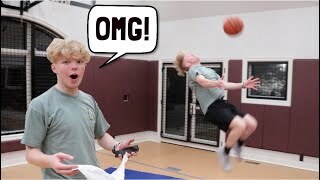 I DID A BACKFLIP LAYUP!? 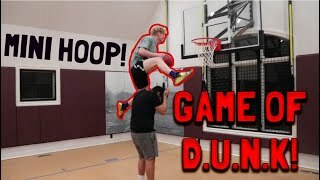 7 FOOT Rim Game Of D.U.N.K! 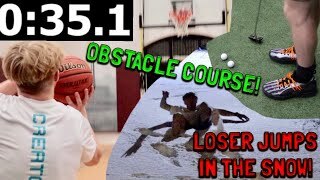 CRAZY Multiple Sport Obstacle Course! 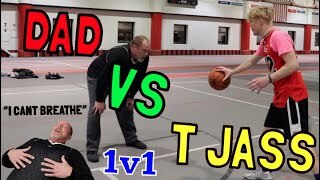 HILARIOUS 1v1 Against My Dad! 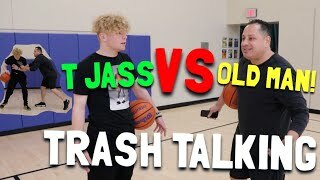 Surprising 2 Local Fans! 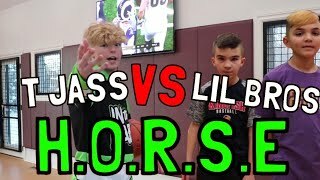 Game Of H.O.R.S.E! 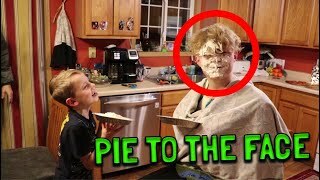 Making A Fans Dream Come True!